The lawsuit claims the new ownership is cutting back on community outreach. No one said living under a monarchy is easy. So maybe operators of Tim Hortons’ restaurants should have seen the writing on the wall when the Canadian coffee chain was bought out in 2014 by that well-known royal, Burger King. 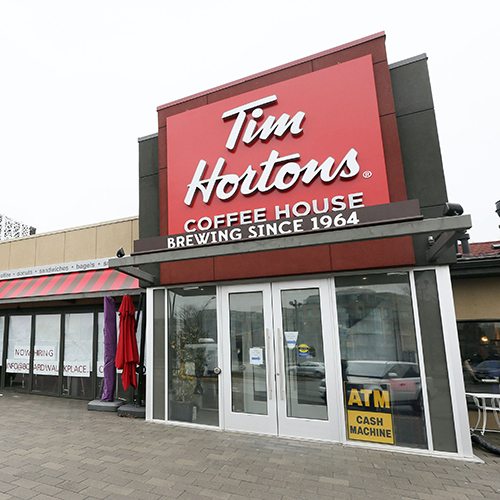 But though Canadians have a reputation for being polite, some of the franchisees have already had enough, filing a class-action suit against their corporate overlords Restaurant Brands International (who now own not only Burger King and Tim Hortons but also Popeye’s) in part because they claim the company is stripping away much of Tim Horton’s Canadian heart. Interestingly, last month, about half of Tim Hortons’ 700 American locations also joined in on the complaint. Americans and Canadians agreeing on something? This must be serious.